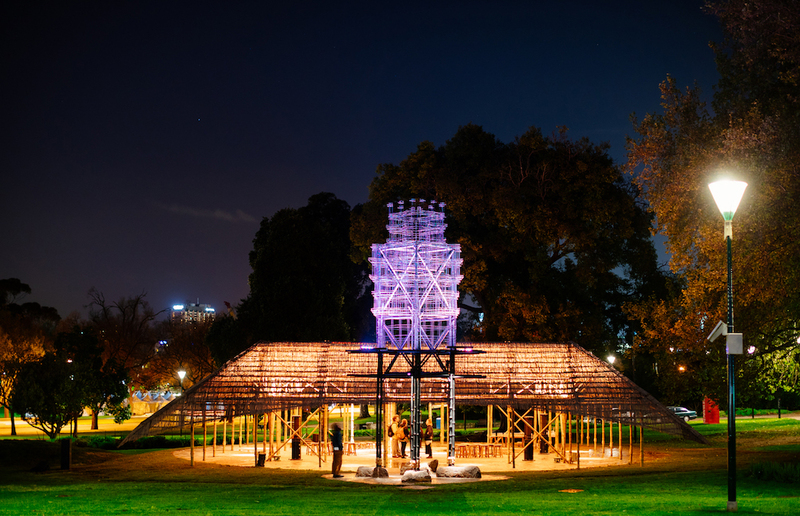 Under the ephemeral cloak of White Night’s all-night art transformation of Melbourne, visit us in the Queen Victoria Gardens to indulge in the sounds of some of Melbourne’s most intimate performers—live and unplugged. We play host to a 12-hour live set featuring musicians, singer/songwriters and an eclectic collection of creative performances. Thought provoking, evocative and rich in the sounds of substance, Unplugged will challenge your perceptions and invoke contemplation. Our Kiosk will be open on White Night but it won’t be serving alcohol. Come grab a Three Thousand Thieves coffee to keep you going all night.